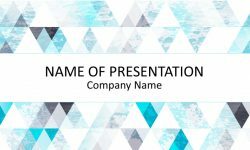 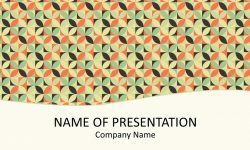 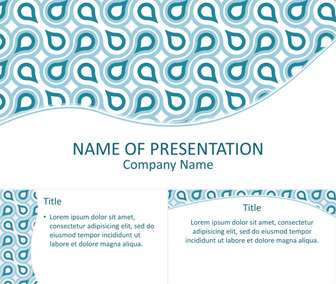 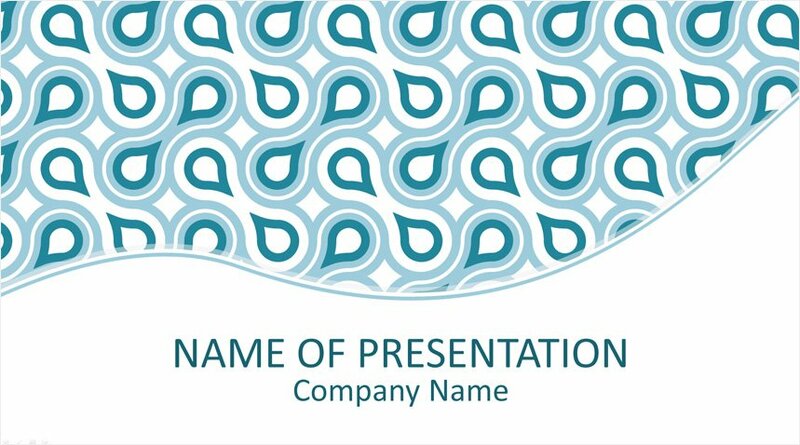 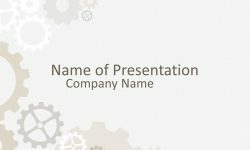 A cool PowerPoint template with an elegant blue geometric retro pattern background. 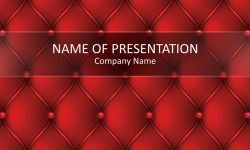 You have plenty of space on the bottom of the title slide to insert your message. 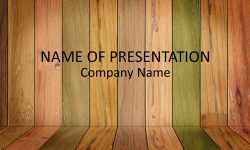 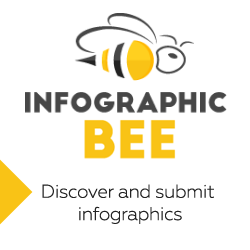 This template will fit a wide range of presentation topics and could be great for teachers or a family memories presentation!